A Ram lease from V-W Motors, Inc., in Cooperstown, North Dakota, can put you in the cab of a new Ram 1500 for less money down and a lower monthly payment than with a standard car loan. If you're looking to drive a new truck every couple of years, or if you are deciding which pickup is right for you and want to test the waters, a car lease through Chrysler Capital can be a smart alternative to an auto loan. 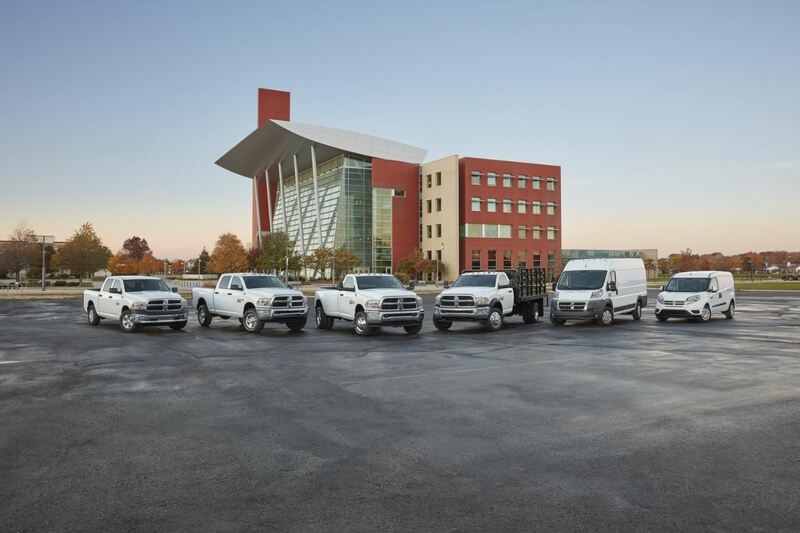 In most instances, your new Ram truck remains under warranty for the length of the lease agreement, so out-of-pocket costs for repairs and maintenance are kept to a minimum. Fees can apply, however, for exceeding the mileage agreement or for early termination. Contact our Ram dealership in Cooperstown, ND to learn more about leasing a new Ram truck. Visit V-W Motors, Inc., to explore the possibilities of the Ram model lineup in Cooperstown, ND. The Ram 1500 is a do-it-all pickup, a reliable workhorse with a smooth ride and a comfortable cab. Ramp up your towing and hauling capacity with the Ram 2500, a heavy-duty powerhouse loaded with the latest vehicle safety features. The Ram 3500 is a great option for superior torque and horsepower. Browse our new inventory to find your ideal Ram truck, then give us a call to schedule a test drive. At the end of your Ram lease, you can choose to trade your vehicle in for a new model or choose to take out an auto loan if you'd like to keep it. The experts in our Cooperstown, ND, auto finance center are happy to discuss all of the financing options available to you. Visit V-W Motors Inc. for more information.